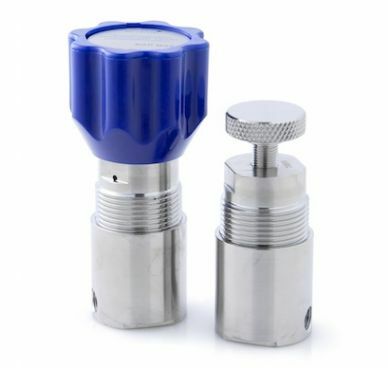 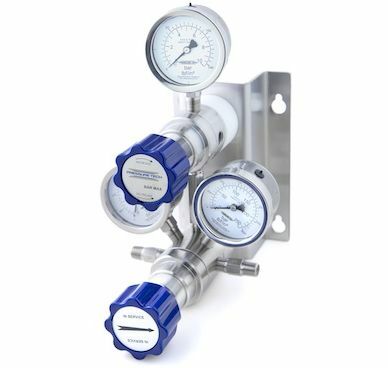 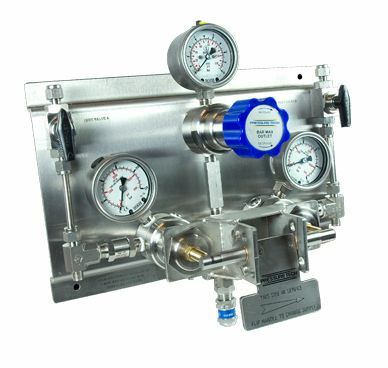 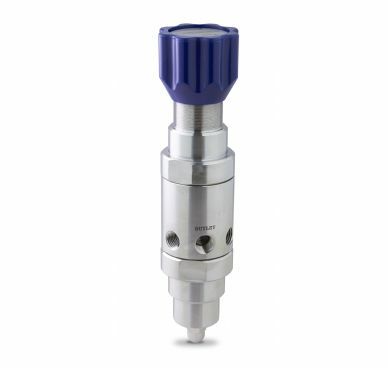 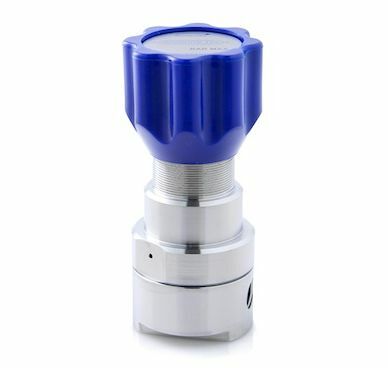 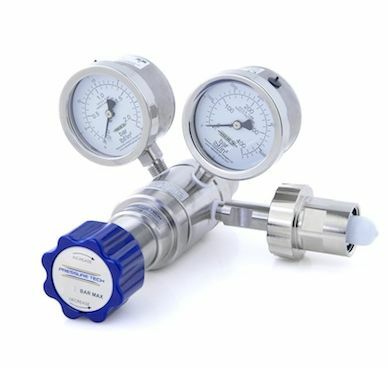 We are a UK manufacturer of Analyser and Instrumentation regulators with vast experience in manufacturing standard and bespoke pressure regulators. 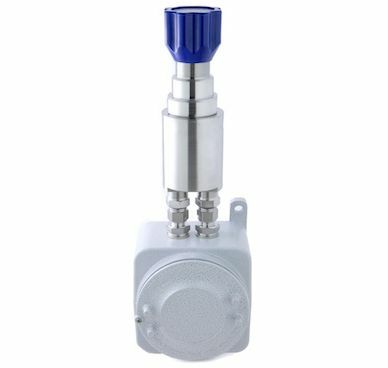 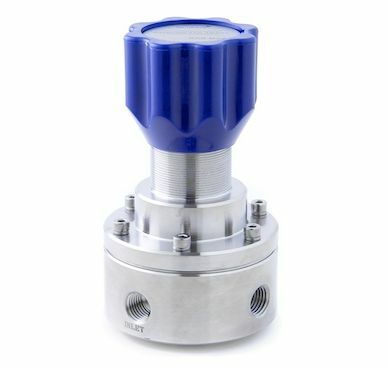 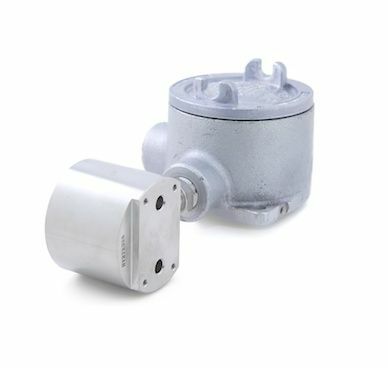 Typically incorporating Inconel® X750 diaphragm-sensed elements to provide strength and flexibility, our Analyser and Instrumentation range of regulators cover gas cylinder regulators to ATEX certified (94/9/EC) heated regulators. 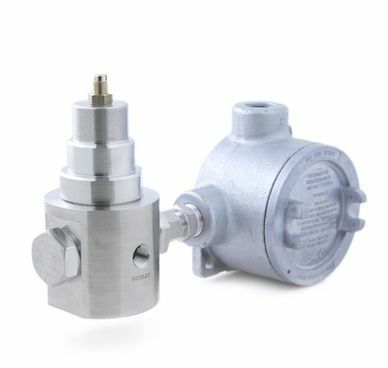 Our versatile range has endured extensive cycle tests and includes design features that make us the market leaders in this sector. 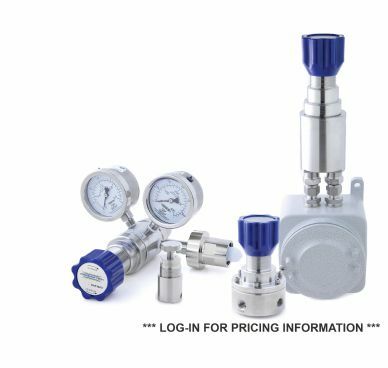 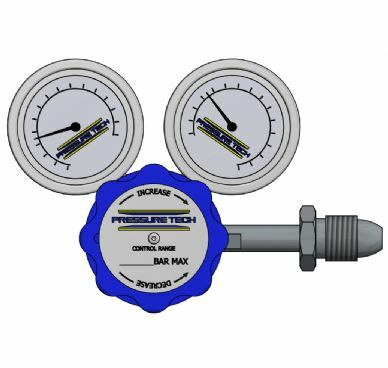 Choose from the options below or email sales@pressure-tech.com for selection advice.